Join Faith and Lois as they tackle every conceivable transition - with humor, experience and camaraderie. No matter what you are facing, you are not alone. 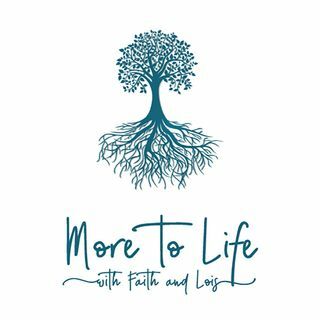 Join Faith and Lois on an adventure to consider life’s moments that inspire and daunt us. Whether you are in a place of suffering, overflowing with joy or in the familiar rhythm of life, they want you to know that with every step there is more to life.